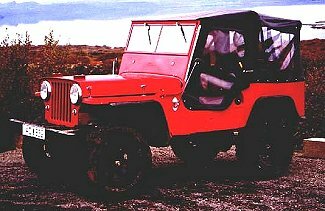 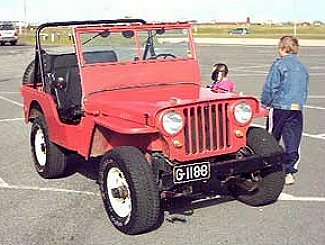 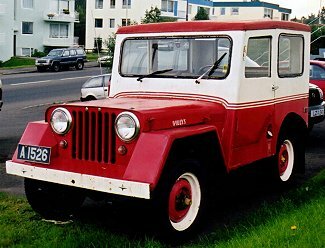 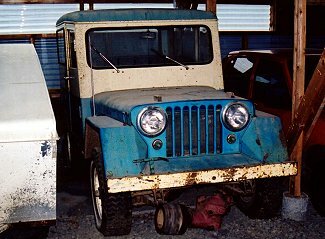 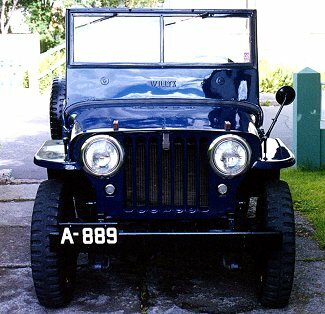 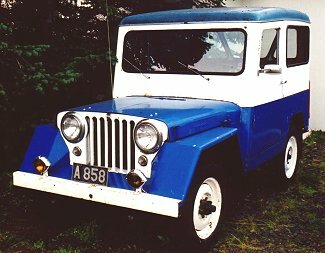 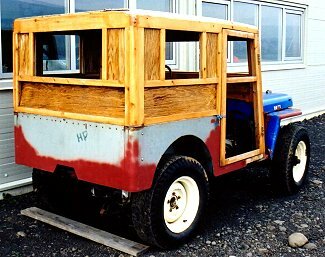 The island nation of Iceland has a number of Willys Jeep enthusiasts. 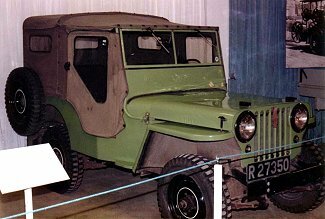 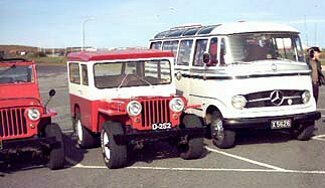 The CJ2A was once common in Iceland, and some 2,000 of them made their way there between 1945 and 1949. 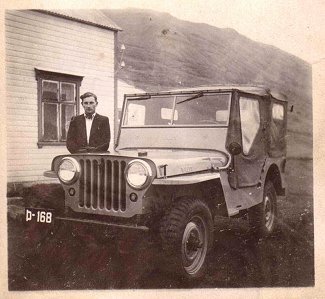 CJ2A Page reader and contributor Hjalti Jóhannesson has sent these photos from his country. 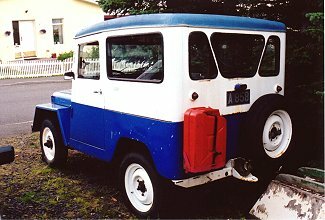 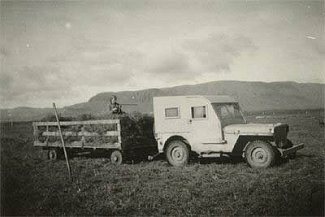 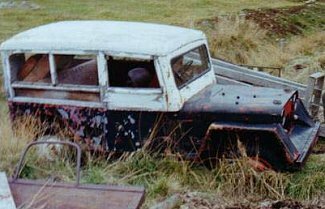 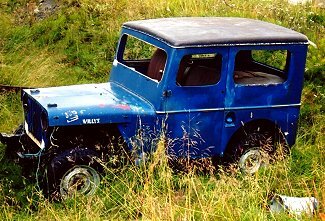 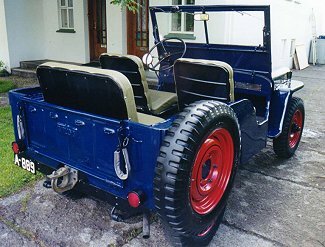 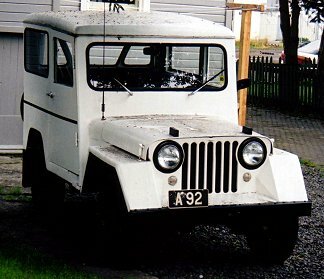 According to Hjalti, the CJ2A may have been the most common vehicle in Iceland at the time. 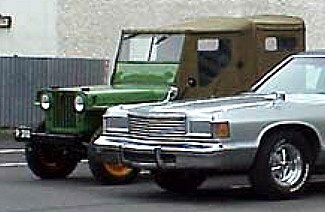 Most of those pictured are 1946 and 1947 models. 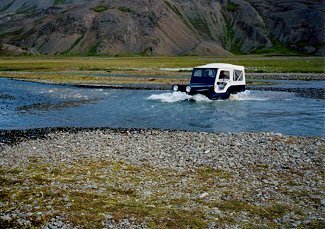 Believe it or not, Iceland can get cold! 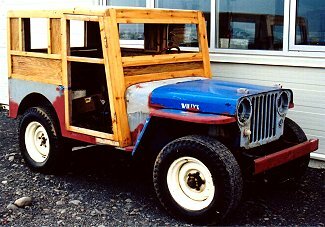 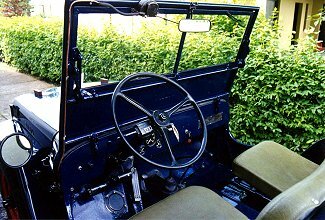 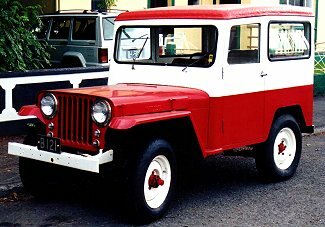 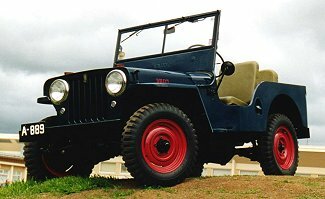 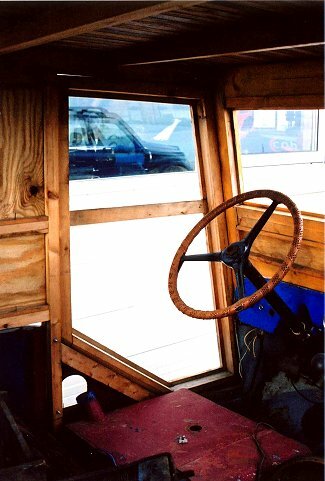 You will notice several of the Jeeps have unique tops made of wood or wood and steel. 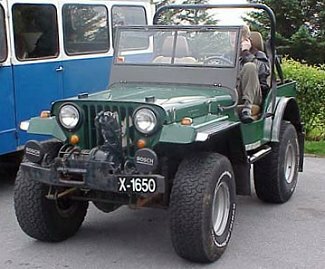 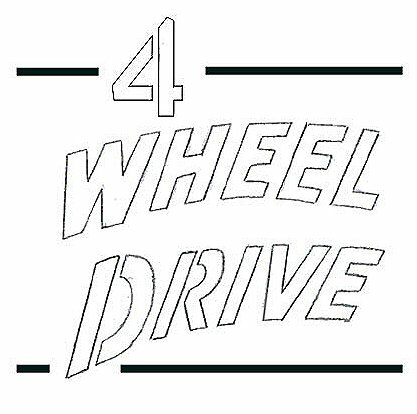 Also pictured is the 4WD stencil from The CJ3B Page.